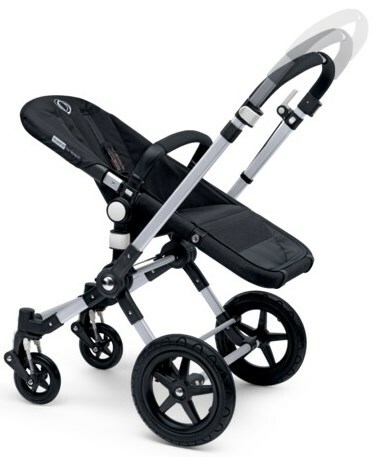 Bugaboo Cameleon3 2018 Complete Stroller w Black Base - Free Shipping! 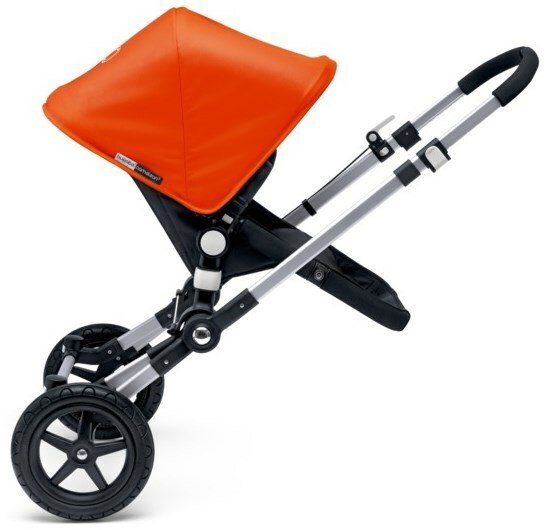 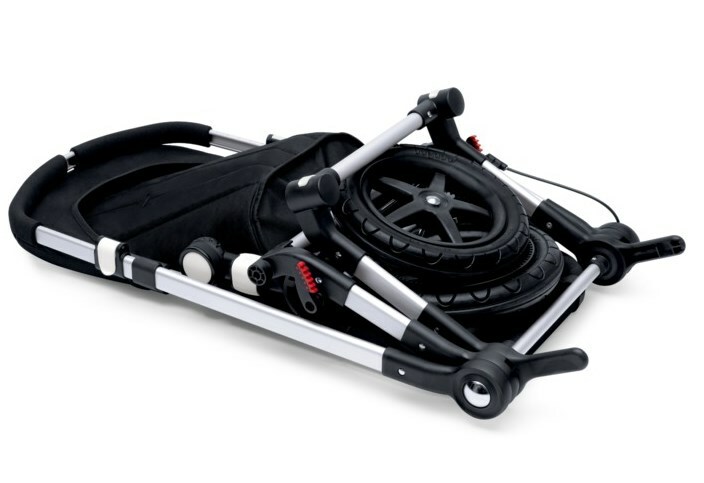 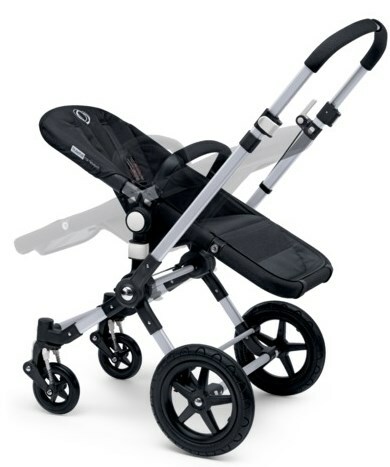 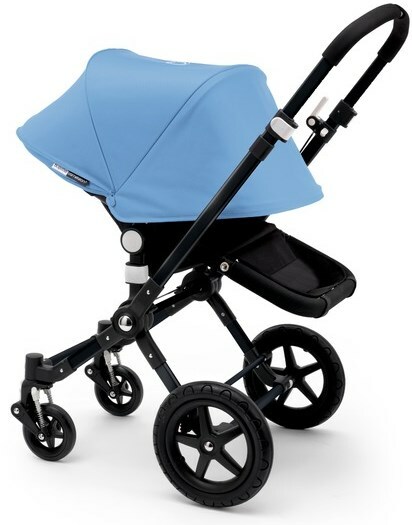 For 2017/2018, Bugaboo has updated their Bugaboo Cameleon3 to include the faux leather handle bar and faux leather carry handle of the bassinet to add a more luxurious feel to the most iconic Bugaboo stroller. 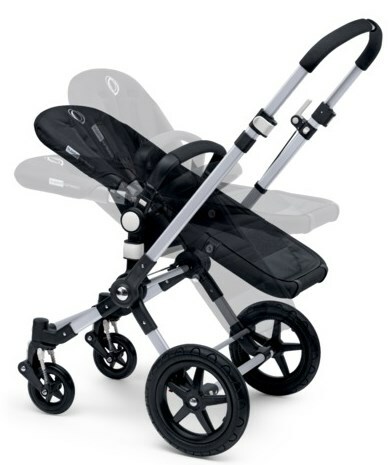 35" x 20" x 12"
21" x 38" x 10"